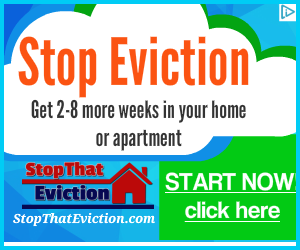 Do you have a eviction notice sitting on your door? Or maybe you expect to see one coming soon. Sometimes you just need help with rent? The Salvation Army is a specific religion. Most people don’t know that. They are a very good first step when trying to get some help. The Salvation Army has the ability to help you with a one-time rent voucher. 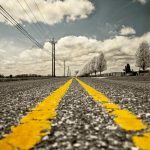 As a result they may even have more points of contact for places that will help therefore getting you closer to financial security and housing security. Many local churches have a fund to help those in need. From your heating bill to food for the kids. Many churches have contacts to help those in need if they can not help you themselves. Church’s are non-profit organizations, so helping the needy is part of what they do. Every state has their own Public Housing Agency (PHA) to help those in need in their respective states. The PHA for your state may be able to get you a housing voucher to help with your rent. They may be able to get you approved for Section 8 housing. 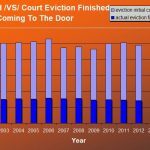 PREVIOUS Previous post: What Are The Grounds For Eviction?